I really liked the concert, the choir, the musical band, the lights and especially the presentation that Lauren made, in reality she has a spectacular voice, that's why I admire her. I remember that on Facebook on her Lauren page I received an invitation to buy my ticket to her concert in San Francisco, but for financial reasons I could not buy it, a month later one of my friends told me that she already had her ticket to the concert and that she would go with another friend and encouraged me to buy mine, which I did in November or December last .. I do not remember well, I tried to buy the ticket but I got different prices, at the beginning $ 65, or $ 75 and so on until I found one that charged me $ 115 but with taxes and everything, the total was $ 150 and I never received a CD, instead, my friends each received a CD in the mail and only paid $ 45 for each ticket. This experience has me a little uncomfortable. 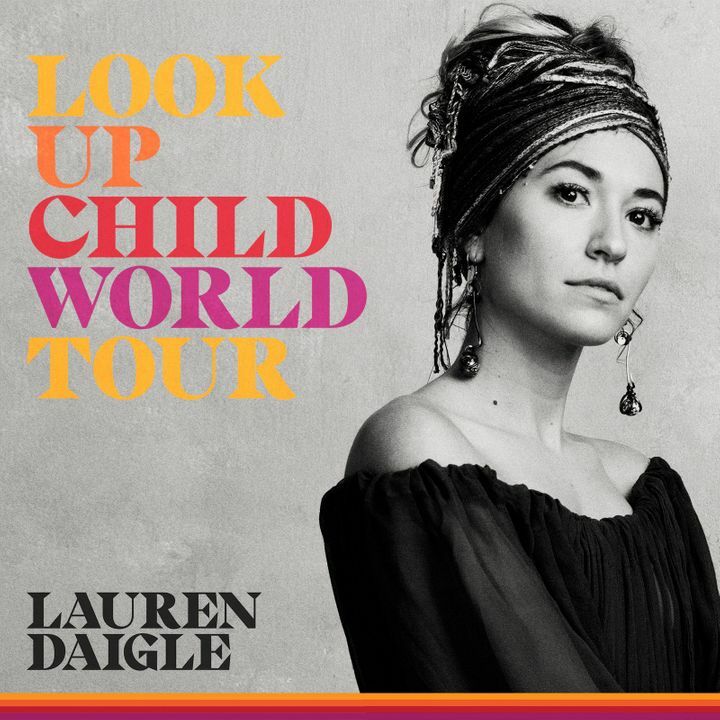 It was worth going to see and hear Lauren Daigle singing, but I really do not like the exorbitant prices that many fans have to go through to see our favorite artist. Lauren Daigle was absolutely awesome last night. The entire show was both vocally and visually outstanding. The Harrison Opera House was the perfect venue for her style of entertainment. So glad I got to see Lauren live. She's truly gifted. Very intimate show. It was so nice to be apart of such a wonderful evening. So proud of how far LD has come in such a short period of time. Continue to give your all to the Lord and I know he’ll continue to use your ministry to reach many souls for his kingdoms. Amazing event! 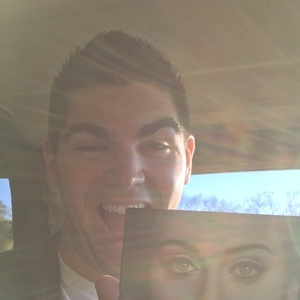 I would drive to Baltimore tonight to see her again at tonight’s performance but not enough time! Great spirit, great team, great message, great music! We love you Lauren! May God bless your life! It was great to work with Lauren and the other artist while they were in GR. I had a chance to talk with her after the concert and have a few pic taken behind stage. Beautiful voice and a heart for the Lord. She is welcome back anytime!